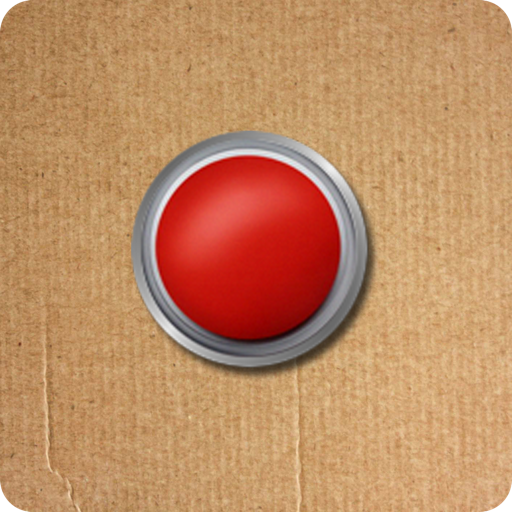 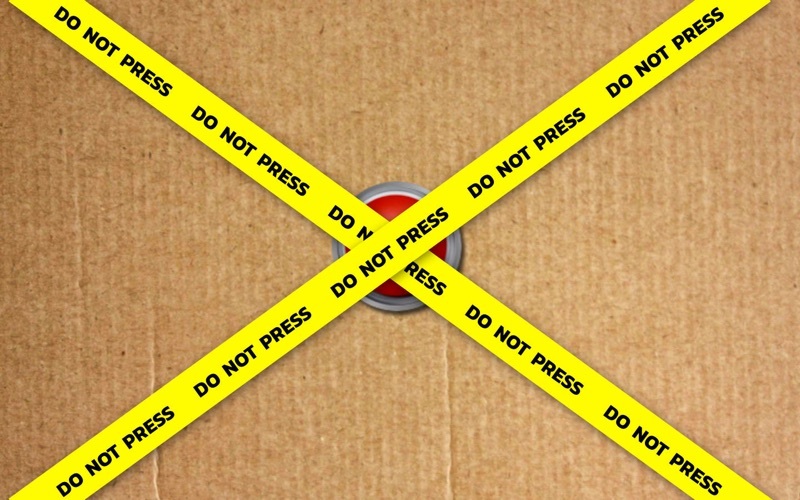 Do not Press the Red Button par BigWhitePlanet s.r.o. 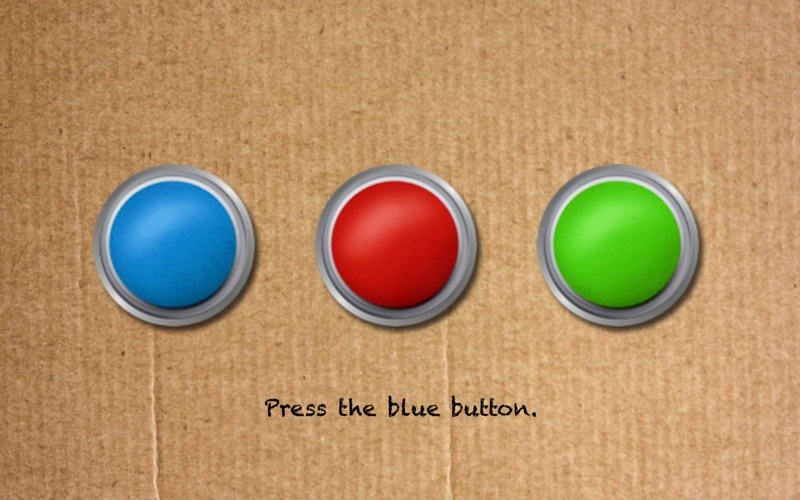 Now you have unique chance to know the true story about the Red Button, right on your Mac. 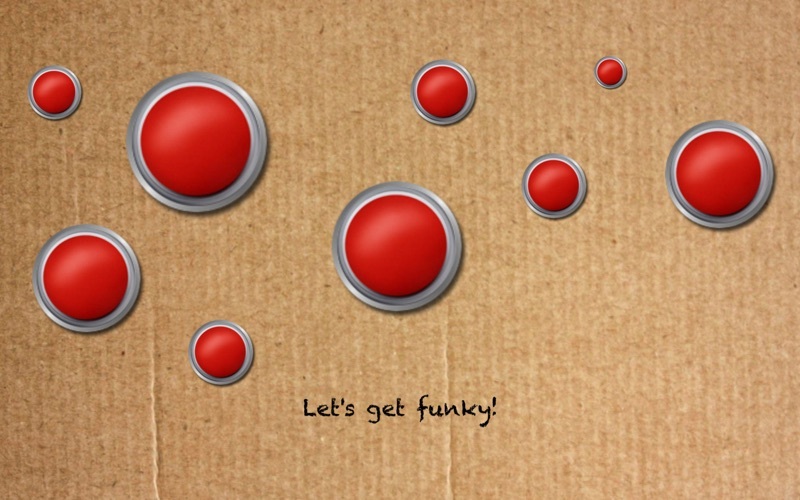 Don't forget to show this app to your friends!